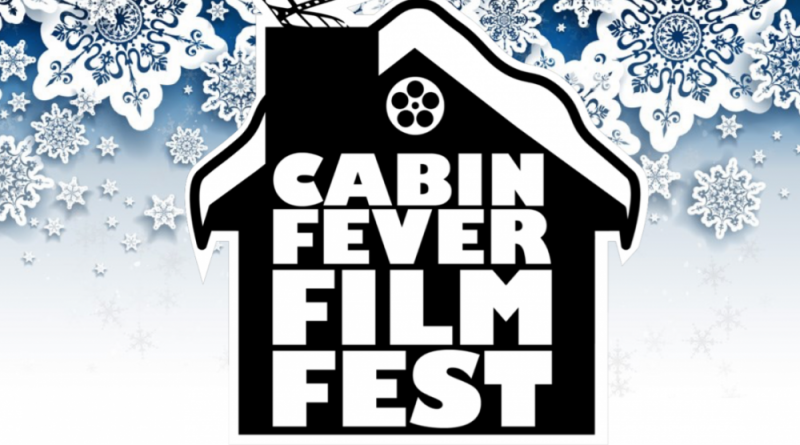 The second annual Cabin Fever Film Festival opens tonight at the Franklin Park Art Center near Purcellville. In all, 11 films will be shown Friday and Saturday during the program that highlights local tales and talent. The focus is on short films, student productions and vintage home movies all shot by Purcellville-area residents.